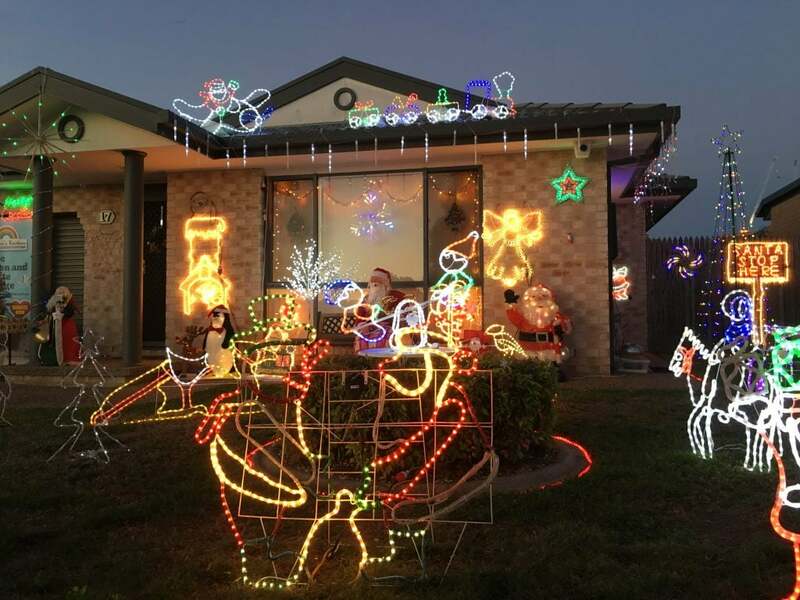 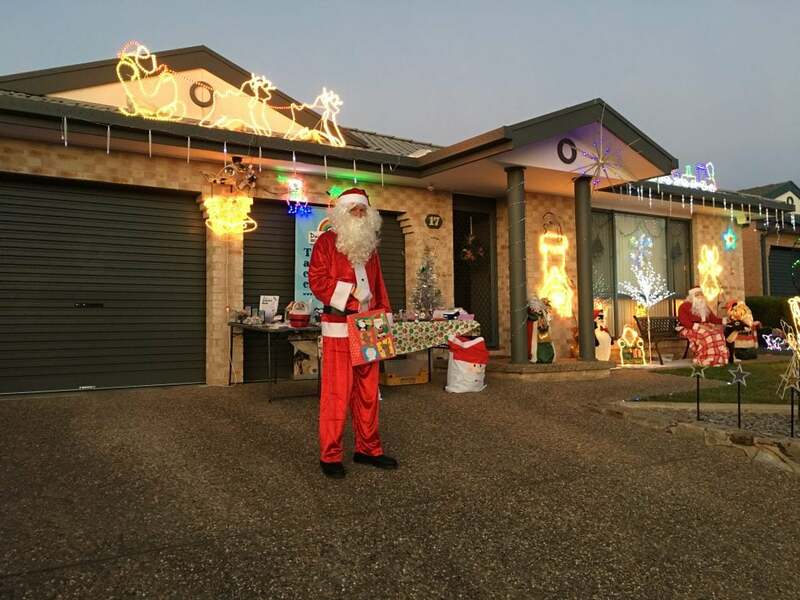 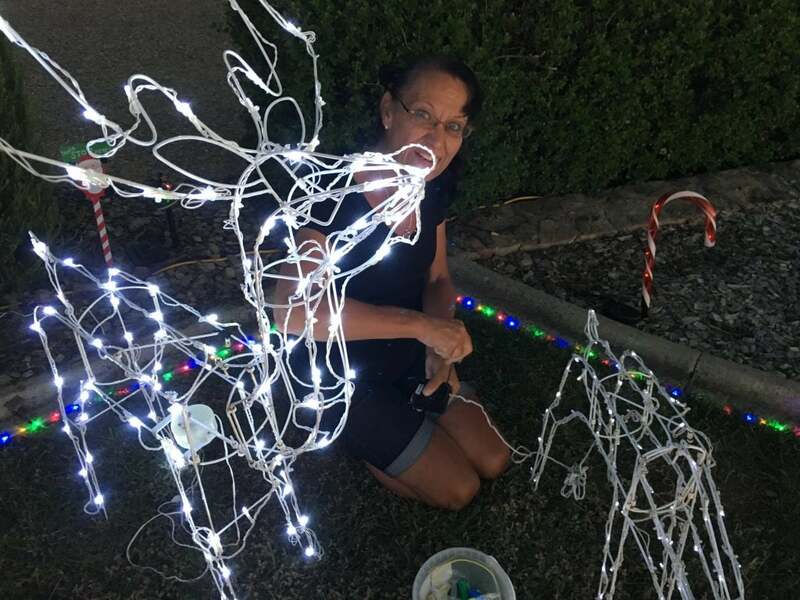 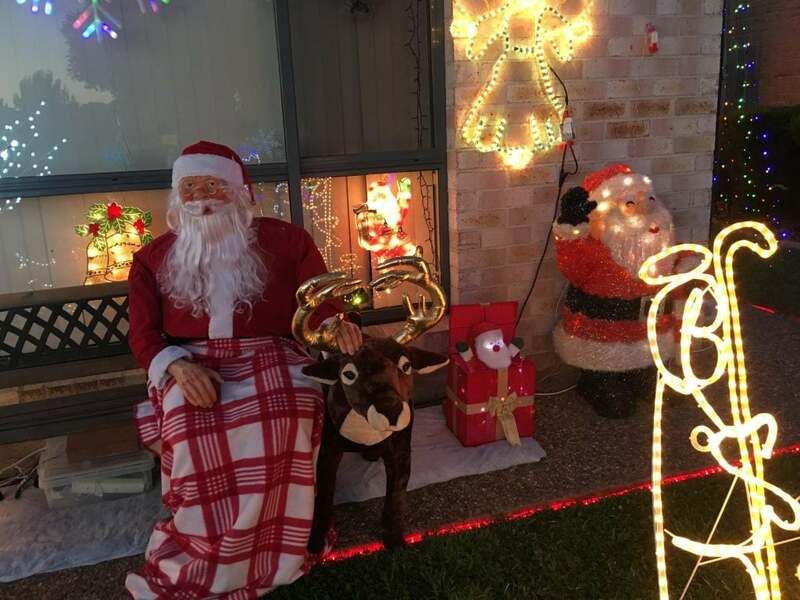 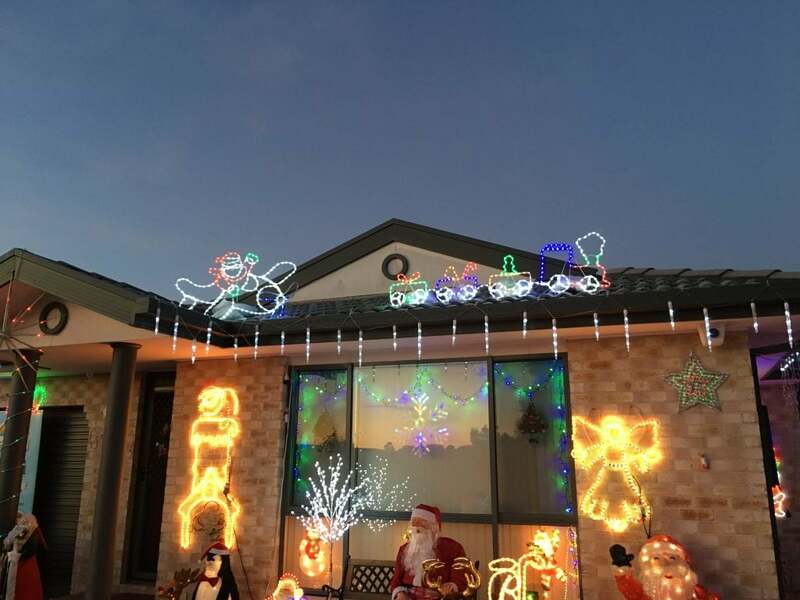 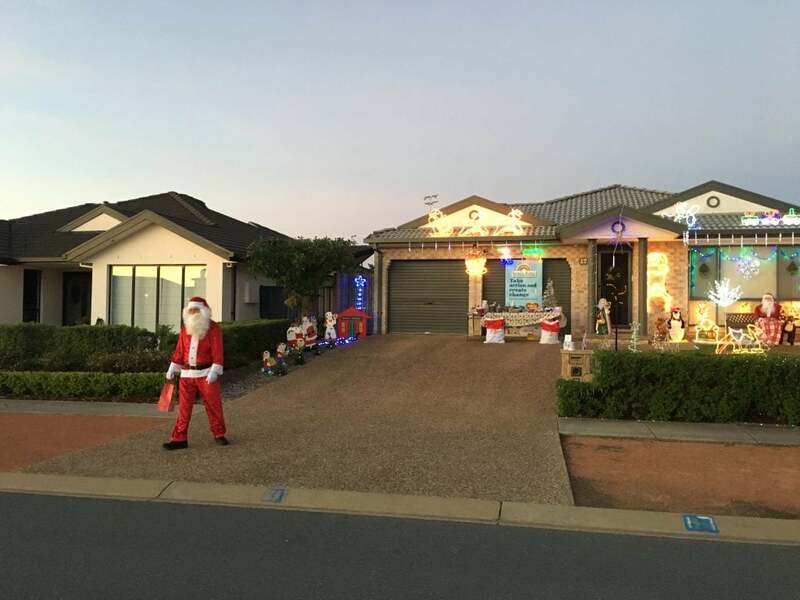 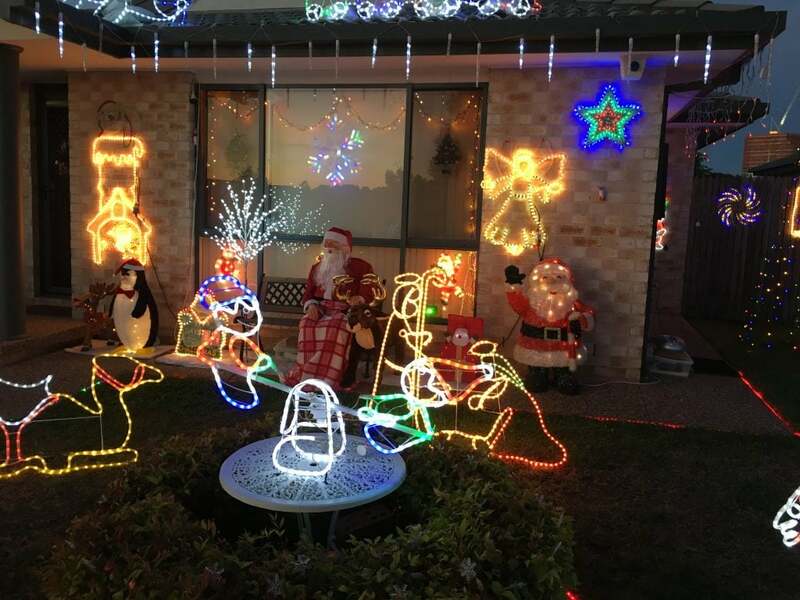 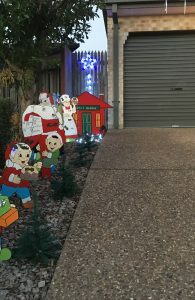 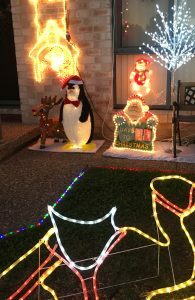 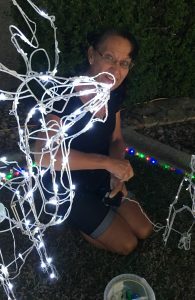 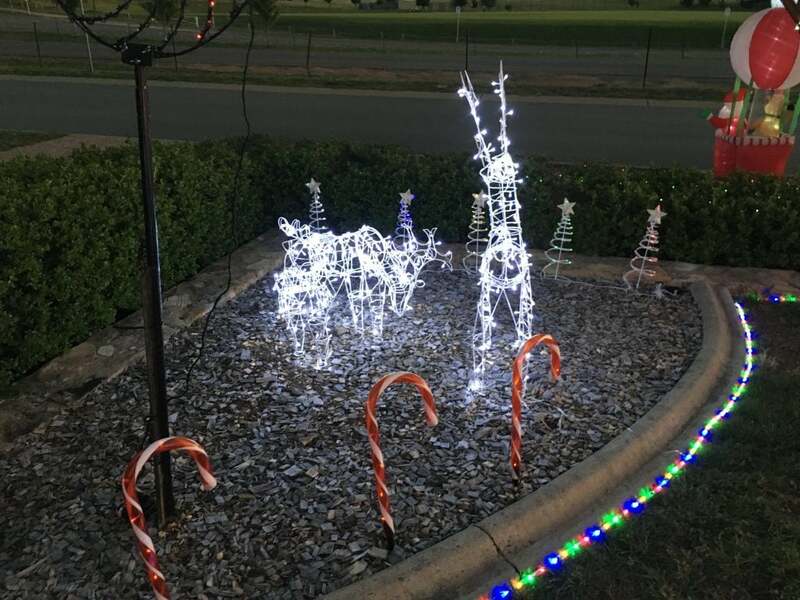 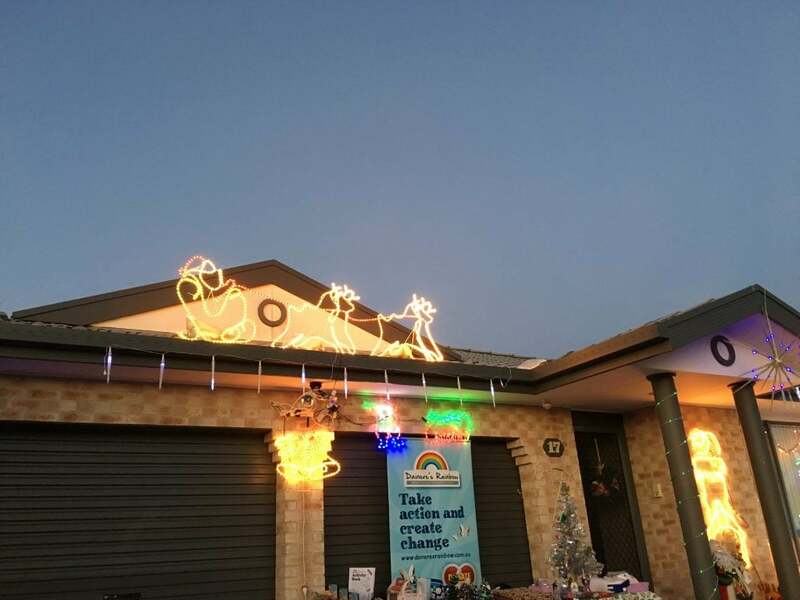 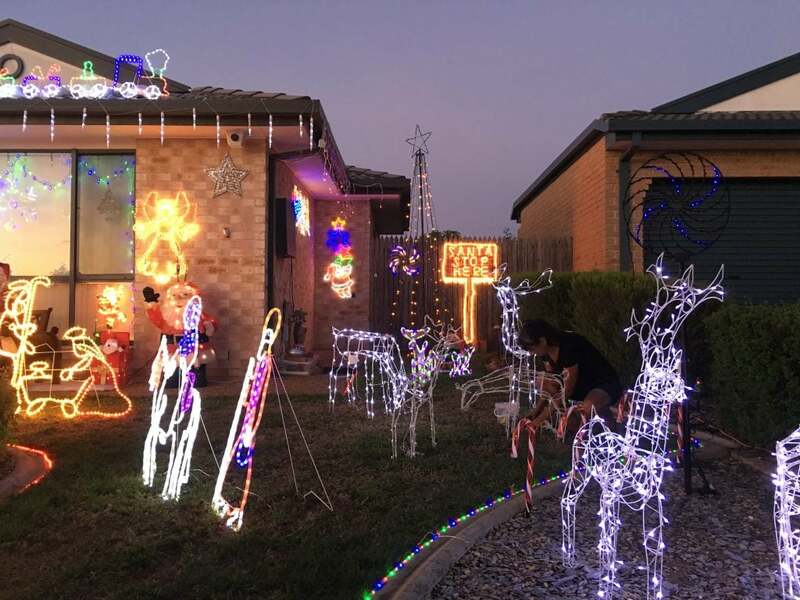 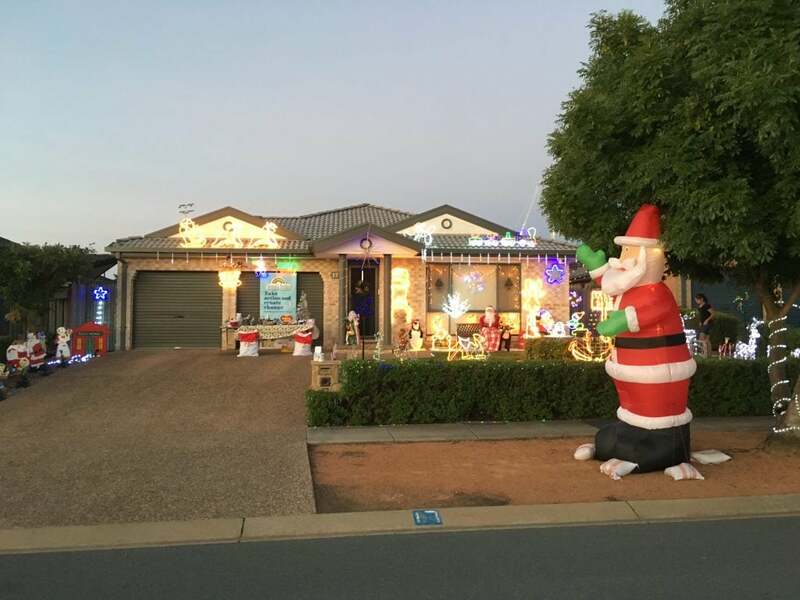 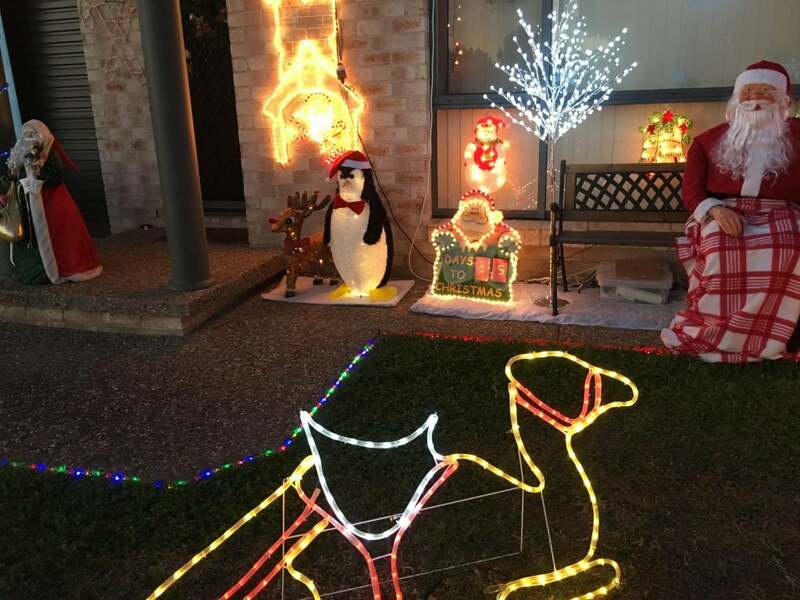 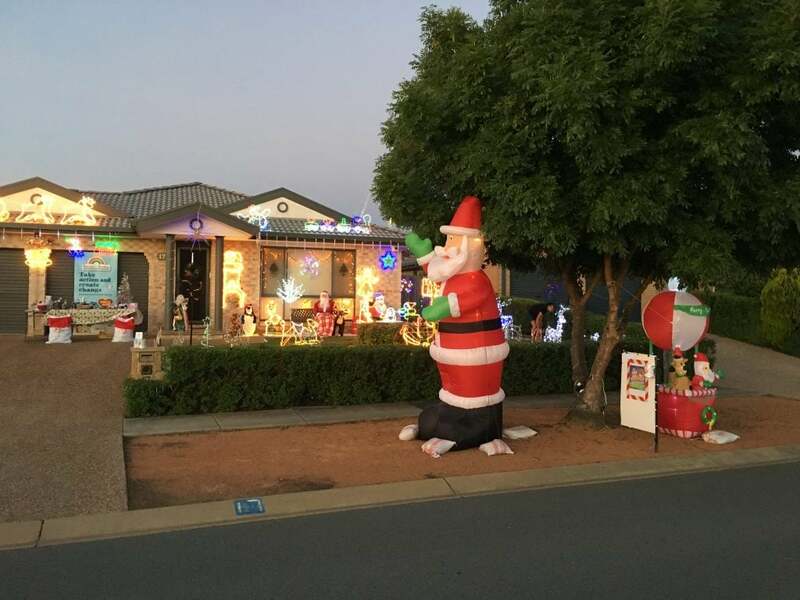 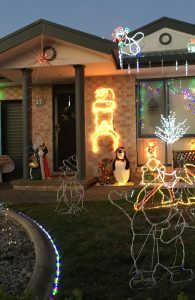 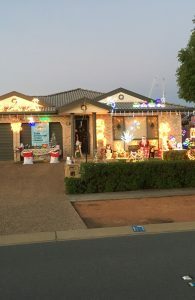 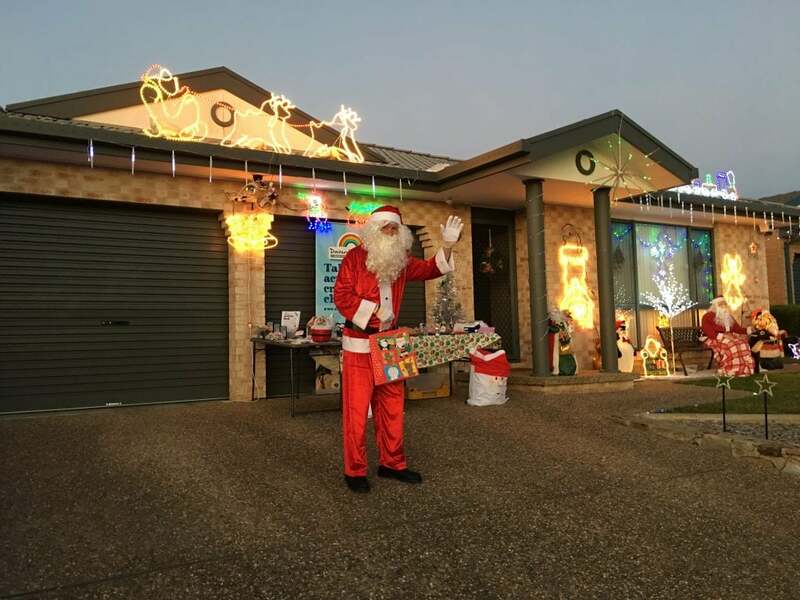 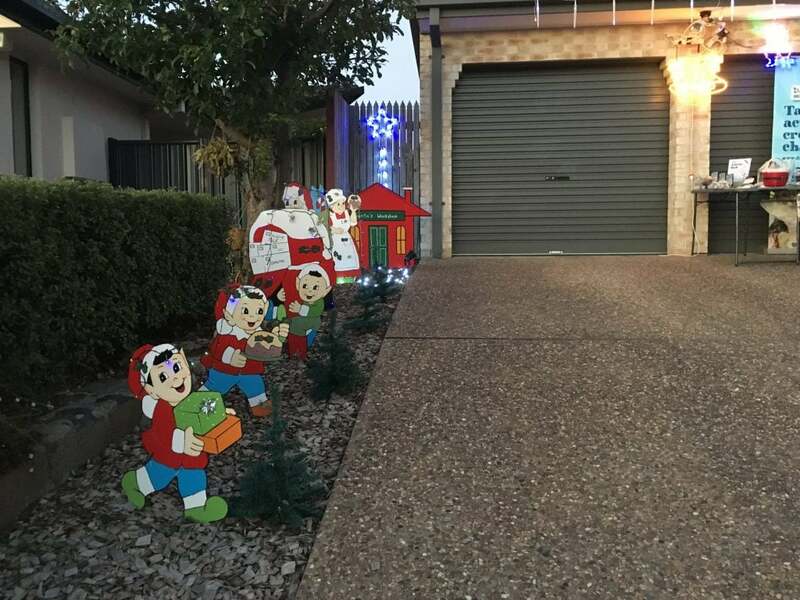 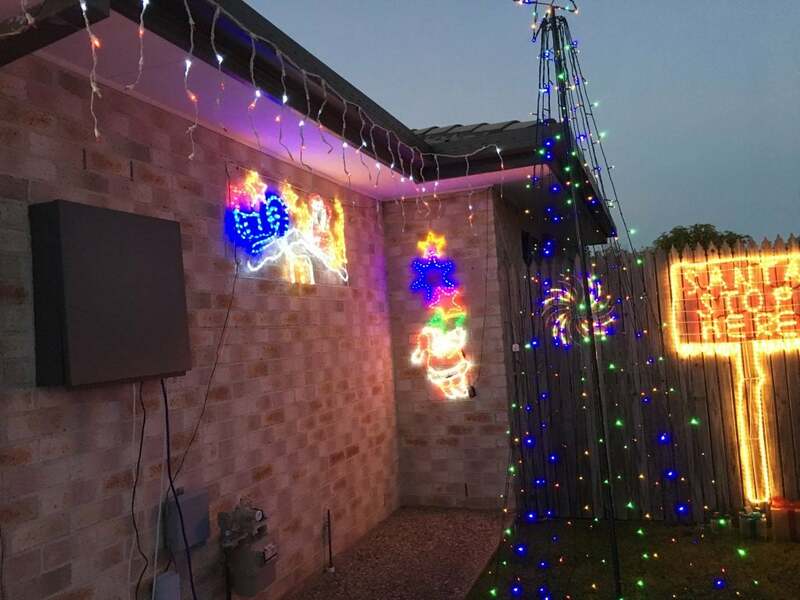 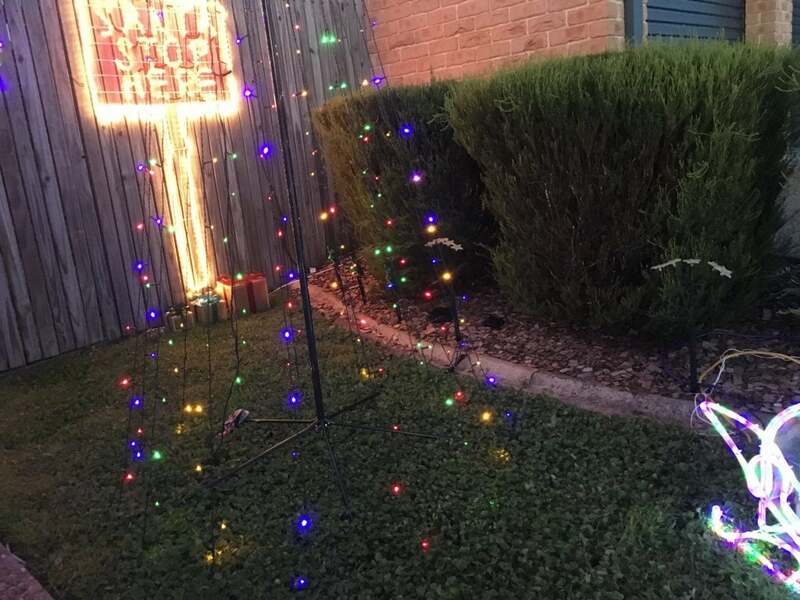 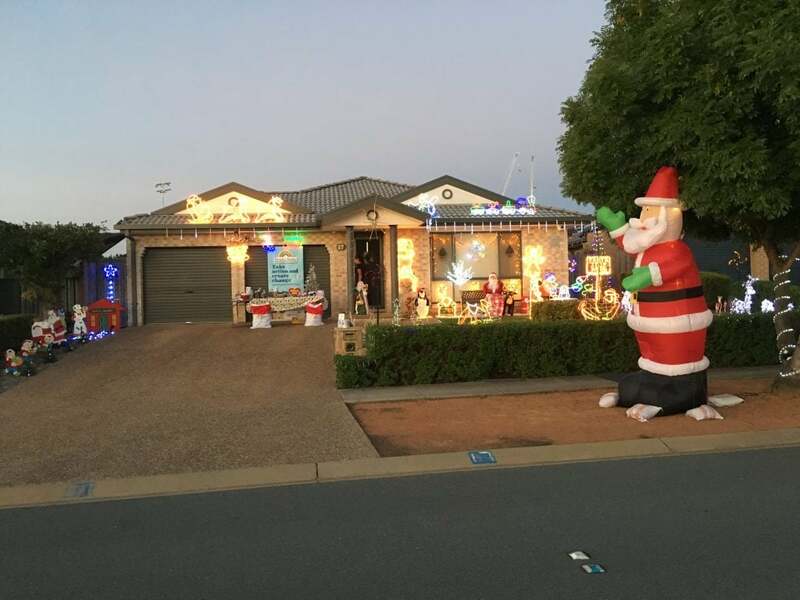 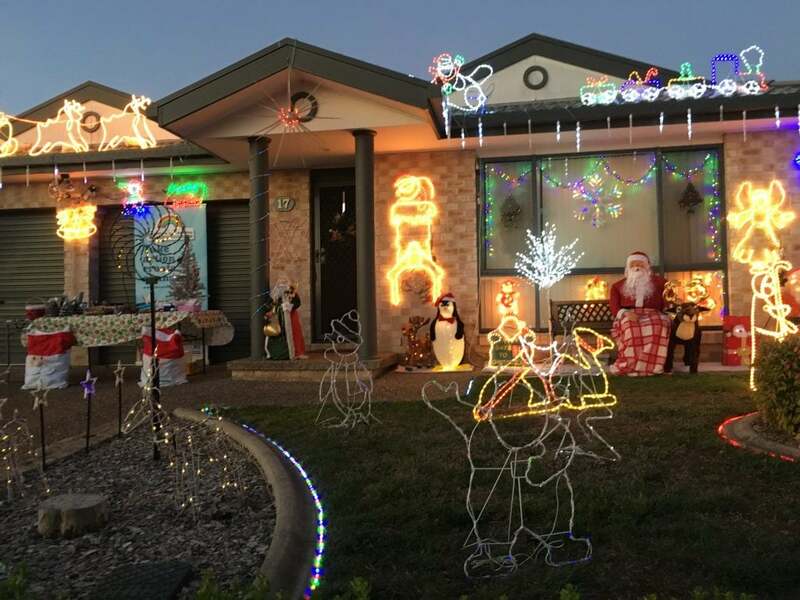 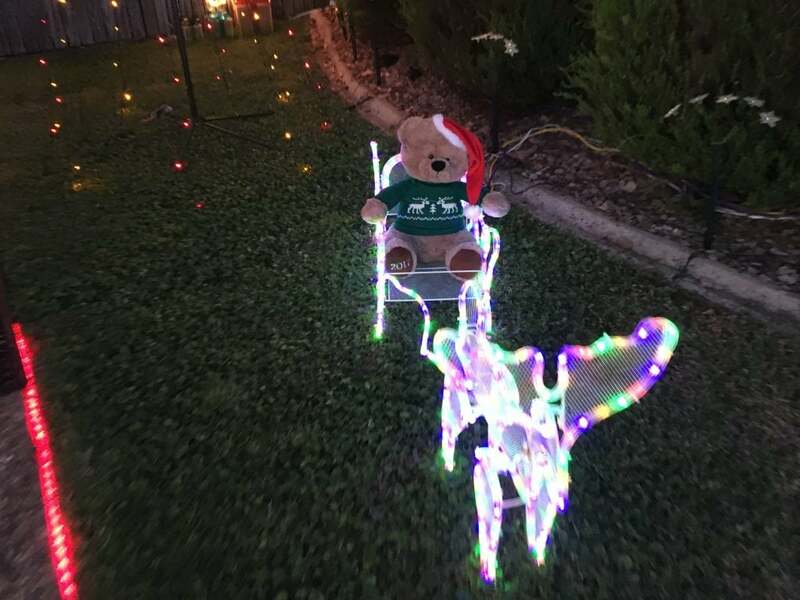 Having a Christmas Lights Display was a vision and initiative originally created by Dainere in 2012 and one she asked to be continued to bring the gift of joy and Christmas Spirit whilst elevating awareness and raising funds for vital research for paediatric brain tumours. 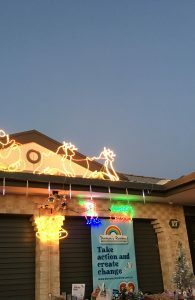 Many, many hours of dedicated and selfless effort took place to create the 2017 Dainere’s Rainbow Christmas Wonderland Lights Display. 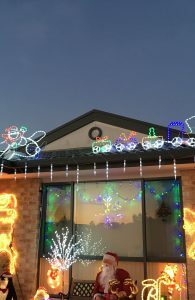 Although faced with some wild weather huge crowds of people attended the Lights Displays. 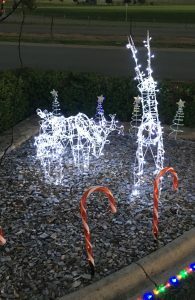 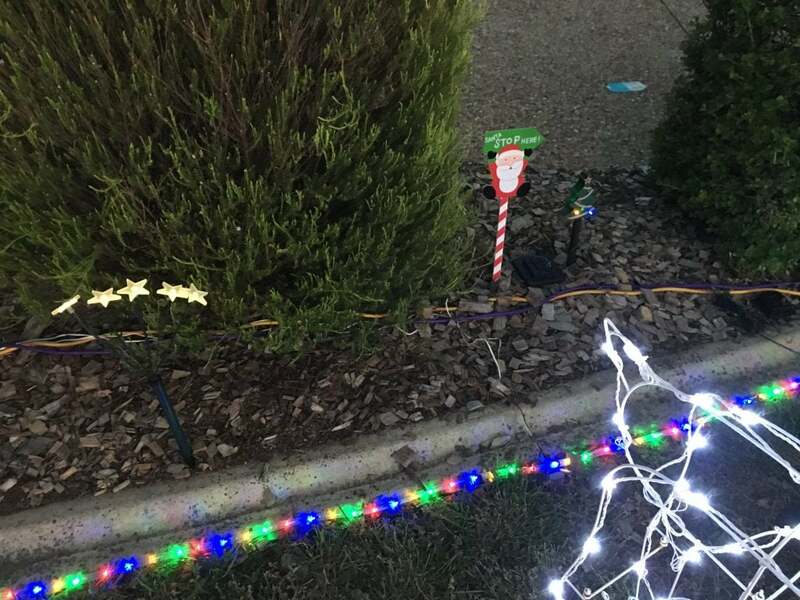 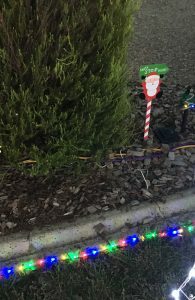 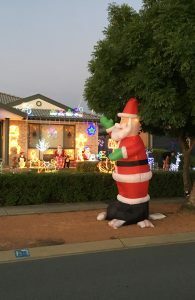 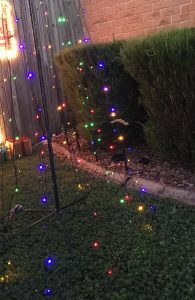 With gratitude to My Gungahlin, The Canberra Weekly, Christmas Light Search and Riot ACT for their wonderful promotion of the lights display and to those who attended and spread the word about the lights. 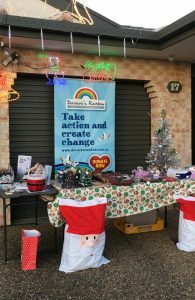 Gratitude is also humbly extended to Alba and Bronwyn for their generous and incredible contributions of the most unique and treasured gift and craft items for the Stall. 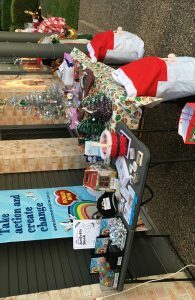 It was so wonderful to be able to speak to and hand out many information packs and let people know how they can help make a difference. 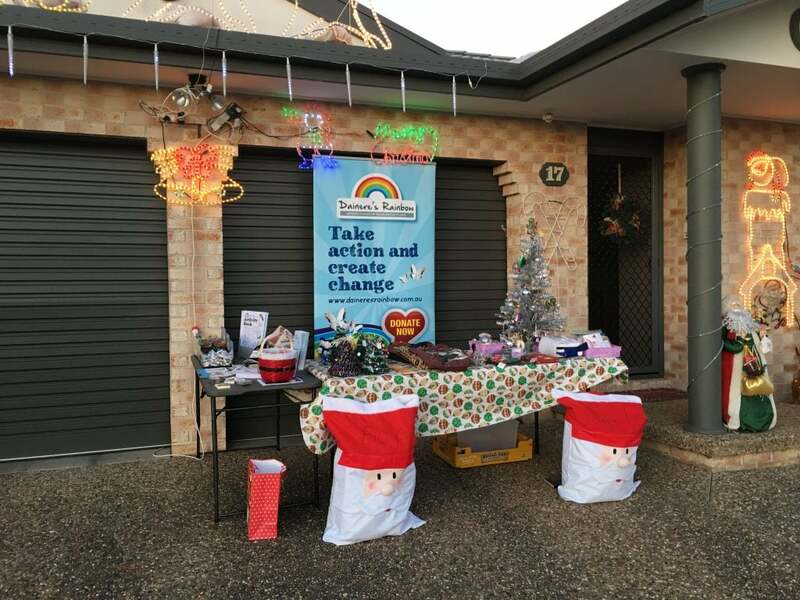 It was extremely heart-warming the number of people who took a genuine interest which is certain to elevate a greater awareness of paediatric brain tumours within the Community. 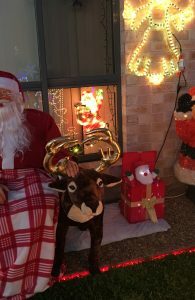 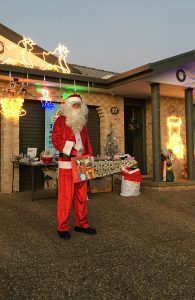 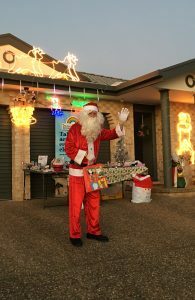 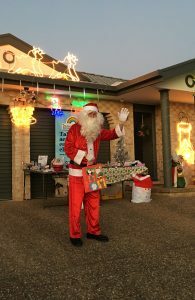 The children and adults who visited loved been greeted by Santa Claus, who handed out special Dainere’s Rainbow Activity Books, Stickers, Magnets and Candy Canes as well as smiling for many Santa Photographs throughout the display. 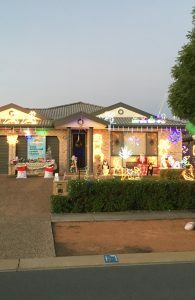 Seeing families walk amongst the display showing awe and excitement, the enjoyment on children’s faces of pulling out a wonderful surprise in the lucky dips, adults and children walking away so pleased and proudly clutching a gift purchased from the stall and the multitude of splendiferous photographs taken; it was truly wondrous to see. 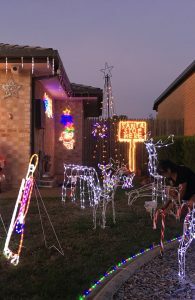 One of the most precious gifts of the lights display was seeing the joy, togetherness and enormous smiles the lights brought to young and old. 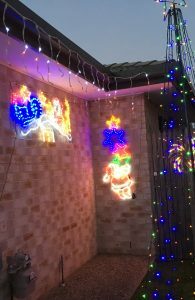 That is something when Dainere created her lights display in 2012 wanted to give to the Community, the true spirit of Christmas. 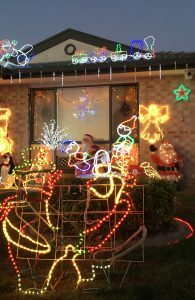 We are so proud to continue this legacy to honour Dainere and are pretty sure the lights sparkled brightly all the way to heaven. 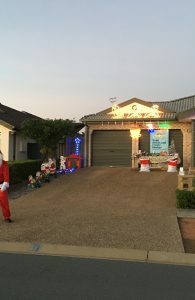 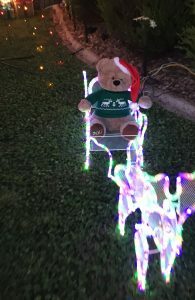 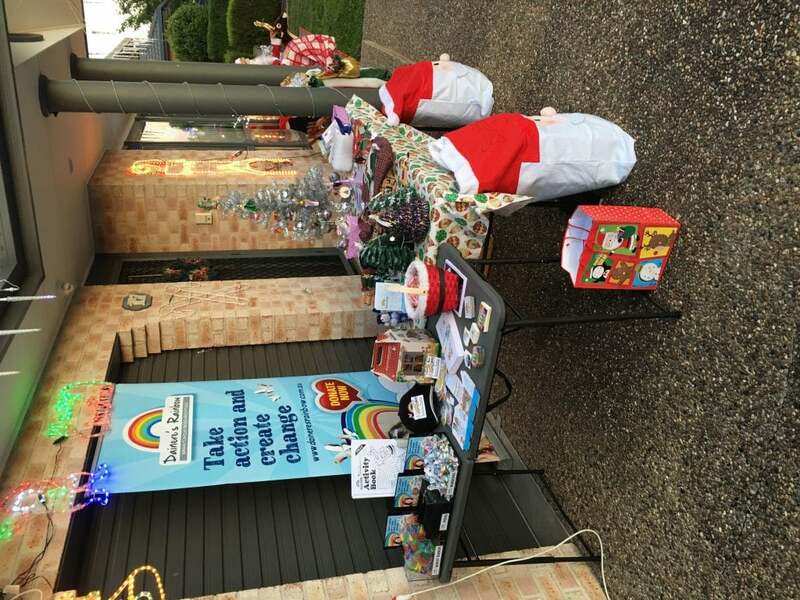 Last, but not least, we wish to thank all those in the Community who visited our Christmas Light Display, it is through your support that together we are able to give hope, contribute to research to improve outcomes, see treatments with less devastating side effects, elevate awareness and work towards the dream of one day seeing a cure become a reality. 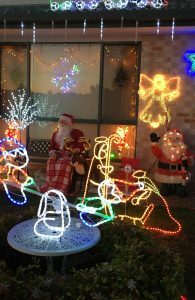 There are some marvellous plans for the 2018 Christmas Lights Display ones that will see many new and special surprises.